← Raphael Varane: future world’s best? Considered arrogant by some, labeled ‘the best teenager in the world’ by others, Paul Pogba, of Juventus Turin, certainly seems to have an incredible future with both club and country (France). The youngster famously defied Sir Alex Ferguson and rebuffed all contract offers to force through his dream move to Juventus, due to him being very unhappy with his lack of first-team football. However, this seemingly backward step in his career has been fully vindicated with the young Frenchman featuring on a regular basis for the Italian giants this season, albeit as first alternative to the usual triumvirate of Pirlo, Vidal and Marchisio. He, however, when he plays, has shown that there is no need for the Bianconeri to rely so completely on this trio, delivering assured performances and dictating the game in a way that far belies his years. 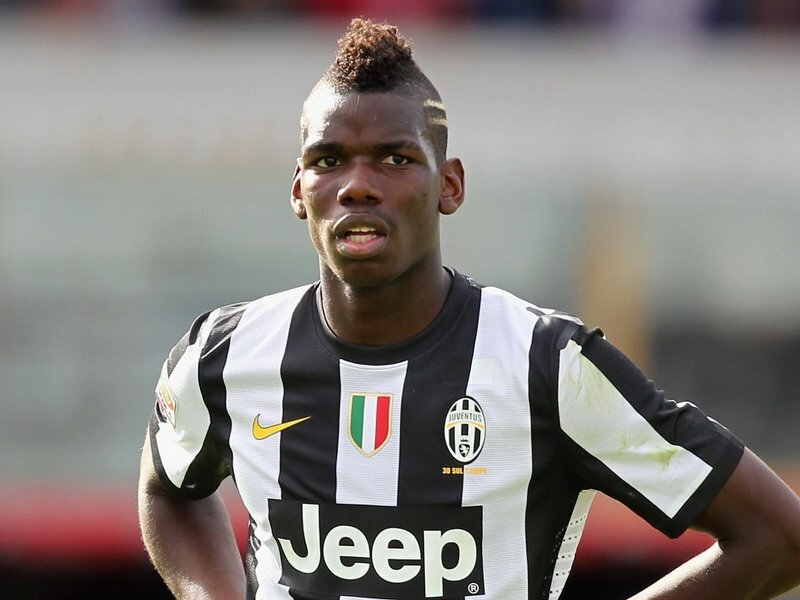 Pogba was described by his former club Manchester United as a ‘powerful, skilful, and creative’ player who has ‘an eye for goal and a penchant for the spectacular.’ His eye for goal especially has definitely shown through this season, with Pogba bagging 4 goals in just 15 league appearances, with one of his two goals against Udinese coming as a 40-yard screamer. If he continues to progress at the same rate, there is no doubt in my mind that he is the right man to succeed Andrea Pirlo as the fulcrum of the Juventus midfield and become a mainstay of the French national team.